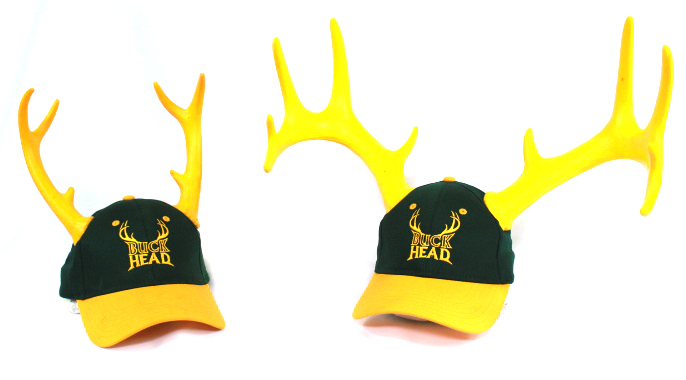 Be a happy Buck Head. 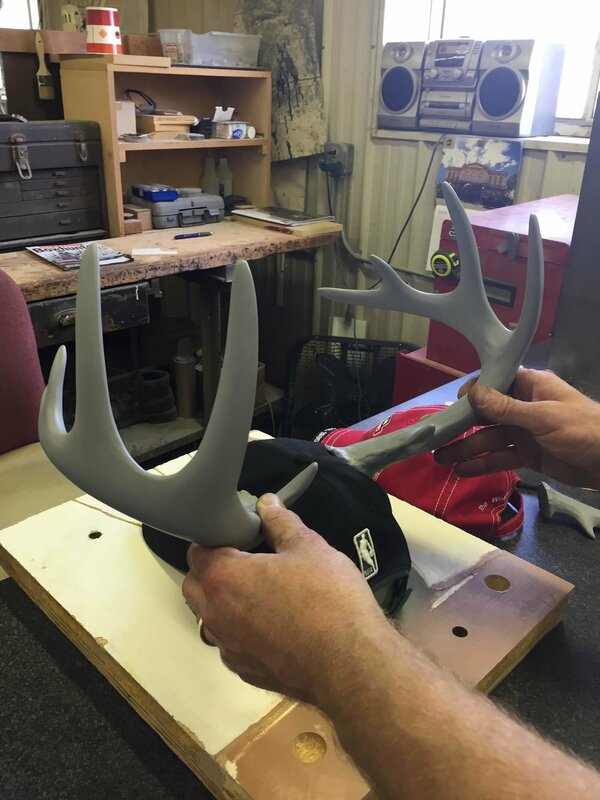 Founders Jesse Meyer and Marc Ownley combined their different backgrounds in the Arts and in Manufacturing to create the best of both worlds in these fun combinations of hats, accessories and merchandise. Wisconsin’s large arts community and huge sports fan base along with avid hunters could not be a better choice to start this company. The under-the-hat support is a bracket that is radiused to the curvature of the head. 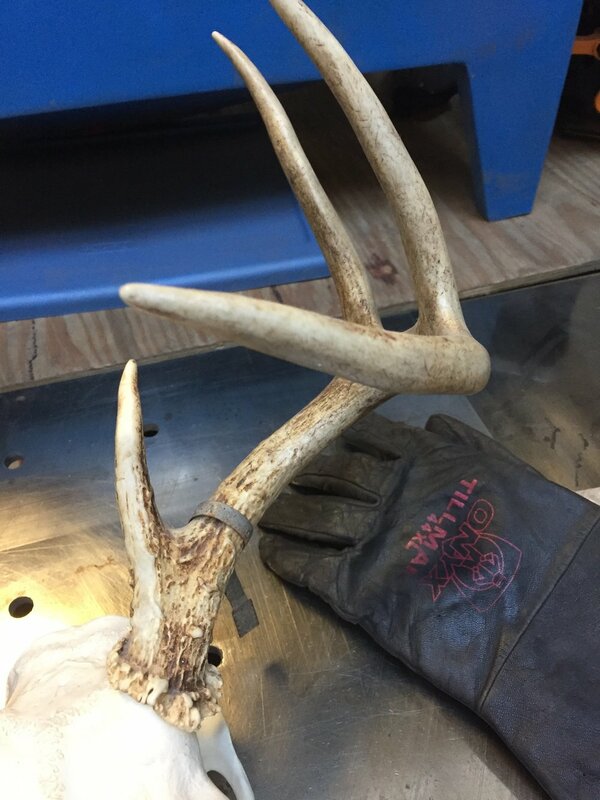 The bracket is made out of a poly plastic that is approximately 1/8” thick which connects both pieces of the antlers as if it was one unit, providing the stabilization that is needed for the antlers or other novelty hat decorations.